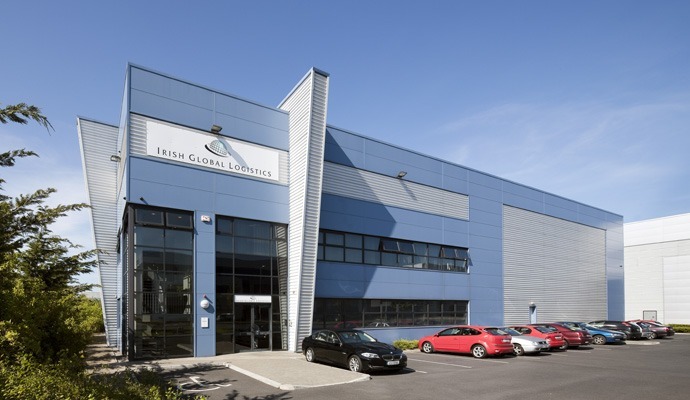 Rohan Holdings were engaged by a leading Irish pension fund to provide in excess of 100,000 sq.ft. 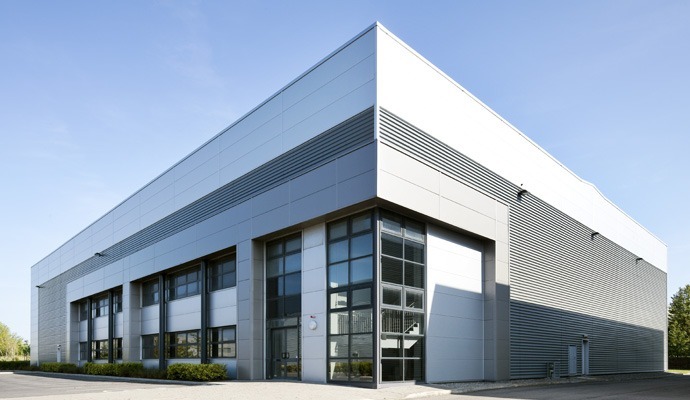 of commerical facilities in Swords, just minutes from the Pavillions Shopping Centre, Dublin Airport and the M1. The two undeveloped 2 acre sites benefit from profile directly on to the Swords Bypass (the old N1). 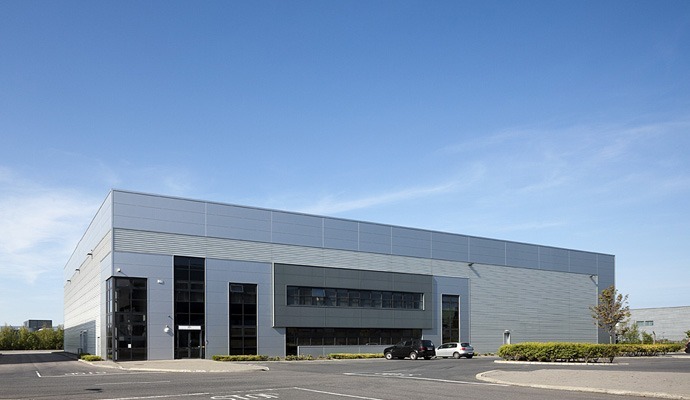 Location: Swords, just north of Dublin Airport on the R132. Zoning: ME (to facilitate opportunities for high density mixed use employment generating activity and associated ancillary commercial and residential development within the Metro Economic Corridor). Access / Egress: The R132 (the ‘old N1’). Public Transport: The park is well serviced by bus routes, with a Quality Bus Corridor literally running past the entrance. 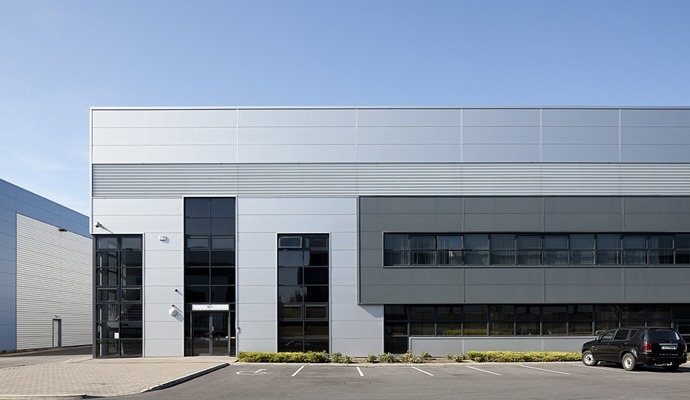 Availability: We have two 2 acre sites fronting onto the Swords Bypass that are available for bespoke facilities. For all bespoke design and build facilities please contact Jamie Rohan.